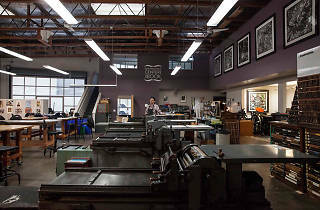 Paradise awaits lovers of print at San Francisco Center for the Book, a comprehensive exhibit space that also hosts an array of workshops and creative courses. 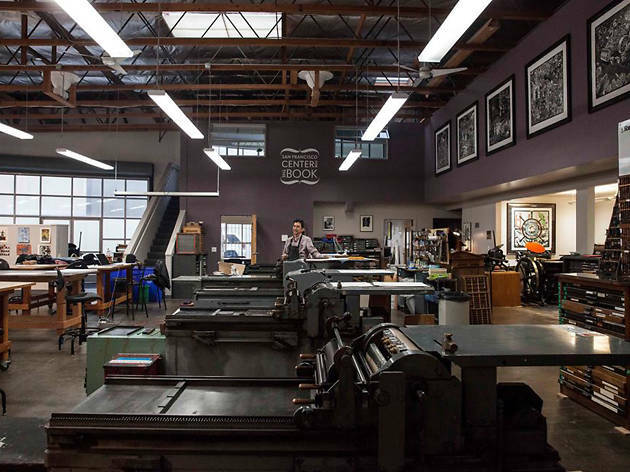 This nonprofit offers more than 300 learning opportunities each year including printmaking, hand lettering, letterpress and book making. With classes and events for makers of all ages and skill-levels, it’s wise to bookmark their calendar if you are keen on building your bindery know-how.